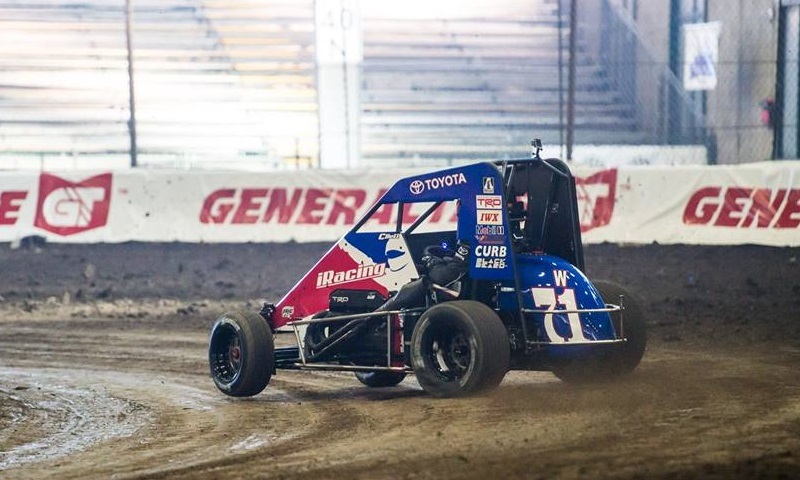 Five-time Lucas Oil Chili Bowl Nationals champion Sammy Swindell leads a list of 92 entries scheduled to take part in Hard Rock Casino Qualifying Night on Wednesday. 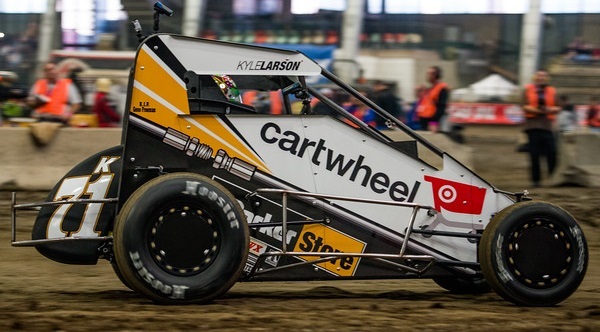 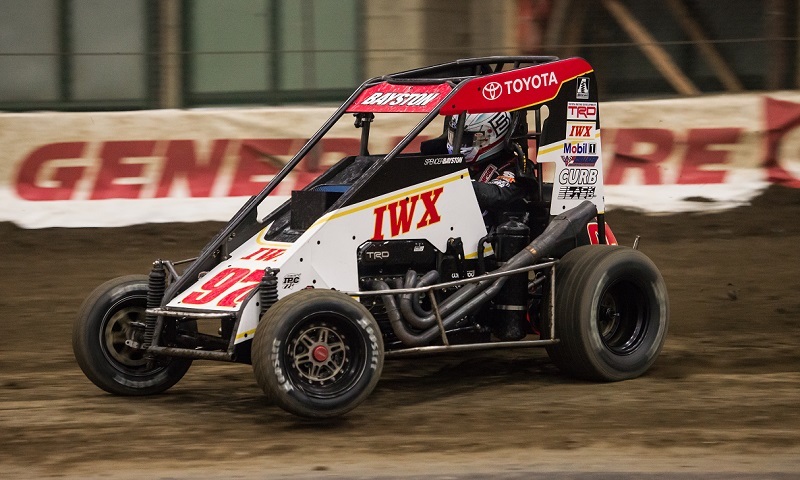 Defending Vacuworx Invitational Race of Champions winner and Monster Energy NASCAR Cup Series star Kyle Larson will lead a star-studded field of entries into battle on Tuesday for Warren CAT Qualifying Night at the 32nd annual Lucas Oil Chili Bowl Nationals. 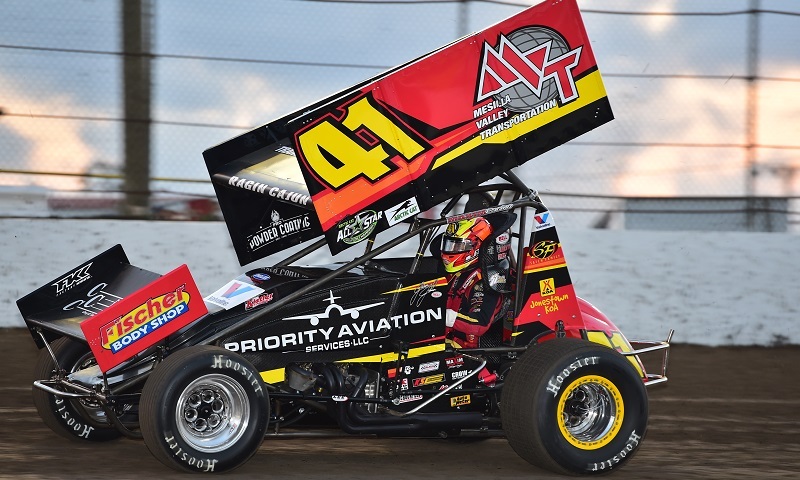 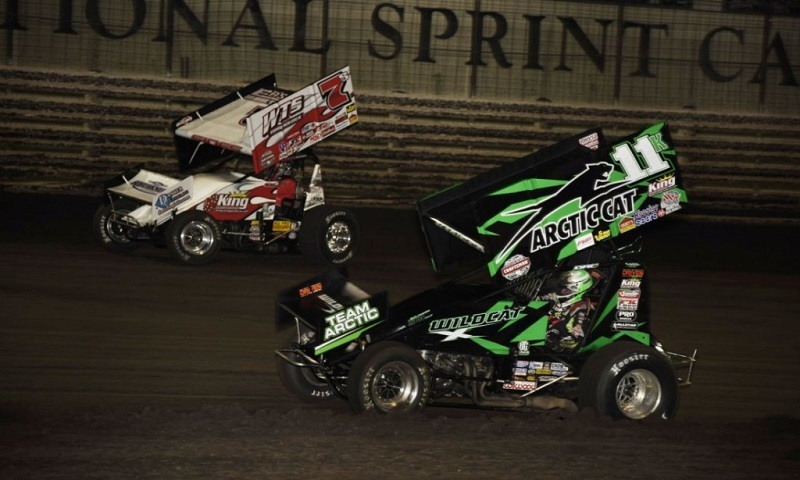 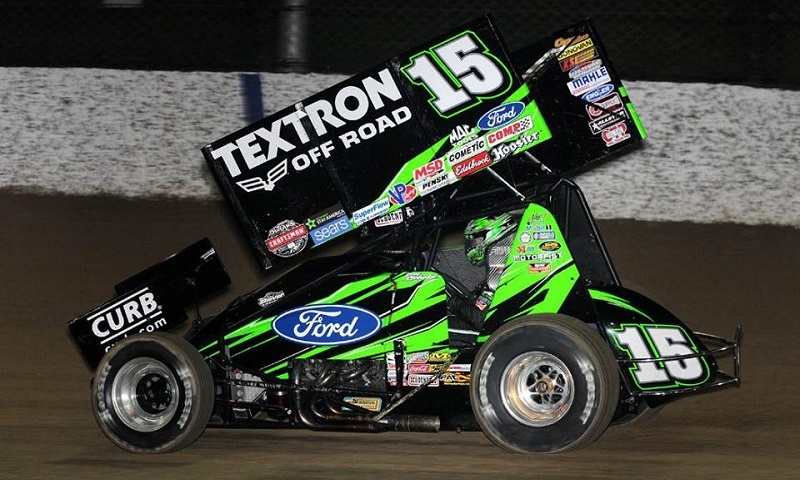 A nine-time Knoxville Nationals winner and one of the hottest drivers in motorsports headline the list of entries for BRANDT Professional Agriculture Qualifying Night on Wednesday at Knoxville Raceway. 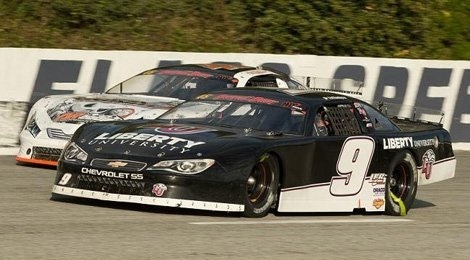 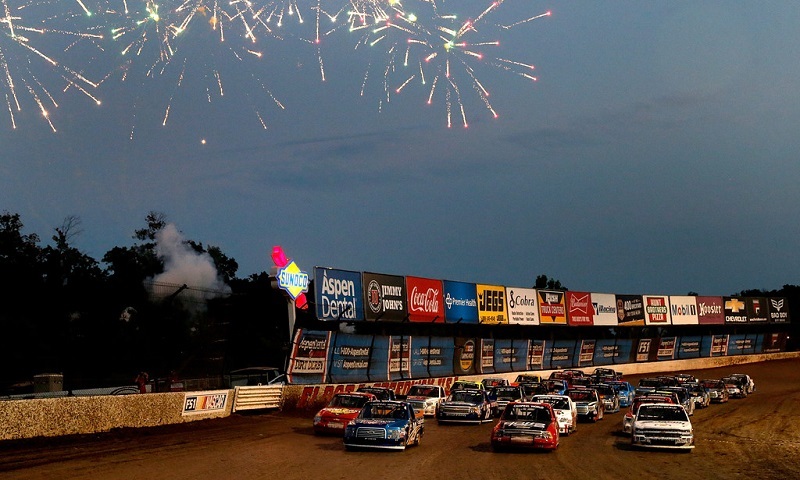 Wednesday night’s NASCAR Camping World Truck Series race at Eldora Speedway will feature drivers from two walks of life: those with heavy dirt experience and those racing full-time with title aspirations. 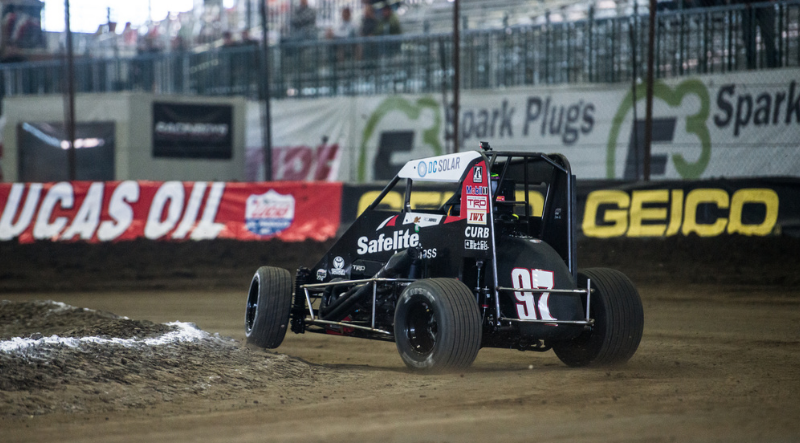 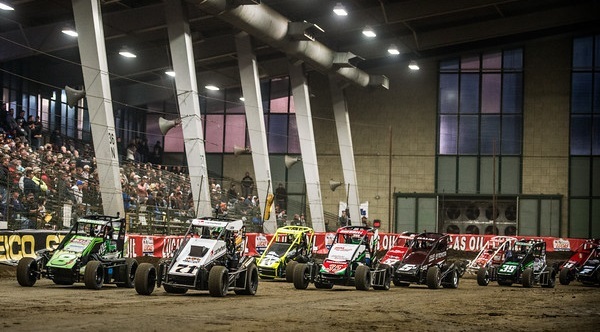 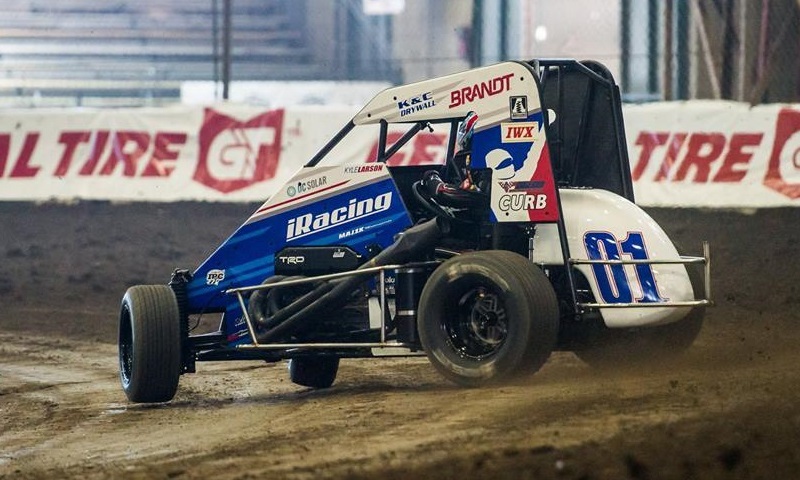 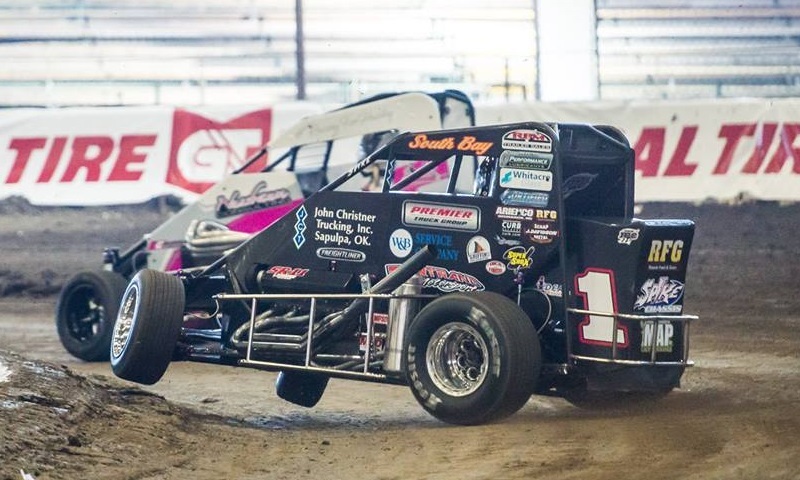 The biggest short track race in America officially kicks off Tuesday night, with Warren CAT Night set to take center stage inside the River Spirit Expo Center as the opening night of the 31st annual Lucas Oil Chili Bowl Nationals gets underway.